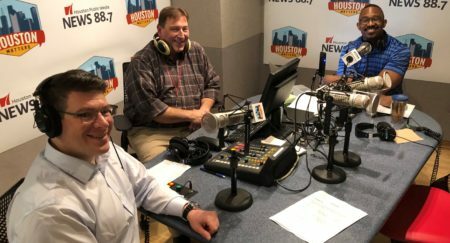 On Tuesday’s Houston Matters: The proposed merger between Memorial Hermann and Baylor Scott & White has been called off. Plus, we preview the State of the State address. We learn how area counties are handling lists of possible non-citizen voters. A sociologist explains how racism can persist without racists. And a local theater company throws itself a wake. 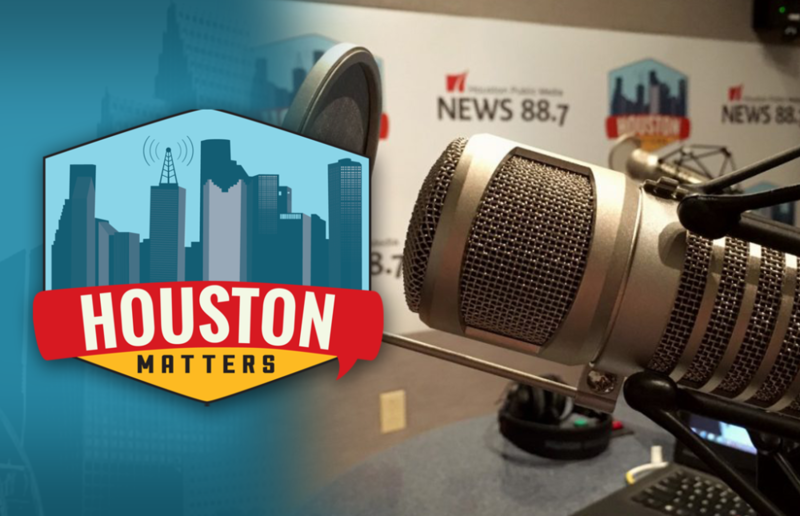 On Tuesday’s Houston Matters: The proposed $14 billion merger between Houston’s Memorial Hermann Health System and Baylor Scott & White has been called off. We learn the latest. Plus, Gov. Greg Abbott delivers his annual State of the State address today. We learn what issues the governor highlighted in his speech. 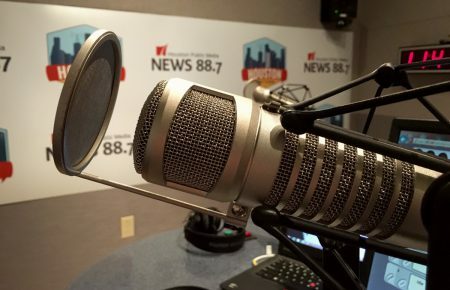 Also this hour: Harris and Galveston County officials discuss how they’re approaching verifying the citizenship of voters on a list of thousands the Texas secretary of state’s office distributed last week as possible non-citizens who are registered to vote. The list has come under fire from civil rights groups as the lists continue to shrink. A sociologist explains how racism can persist in society, despite the presence of many self-proclaimed racists. And the artistic director for Houston’s Horse Head Theatre Company tells us why the organization is shutting down and about the “wake” they’re throwing for themselves.